Our guest today is Margret De Bruyn. As a survivor, Margret specializes in cancer exercise and is a Certified Pink Ribbon Breast Cancer Rehabilitation Specialist, among other things. 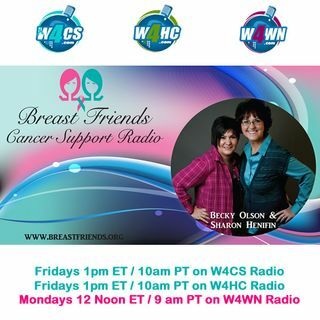 She will talk about healing your whole self after breast cancer.